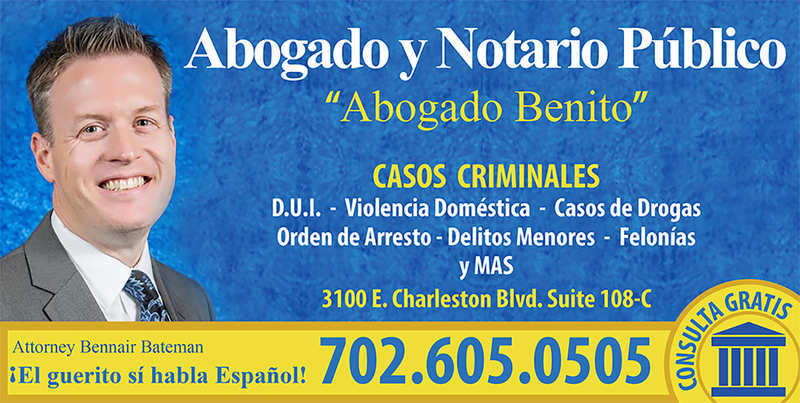 Attorney Benair Bateman "El güerito si habla Español"
"Ben is a diligent litigator. He is conscientious of his clients' needs and his no-nonsense attitude enables him to resolve matters quickly and effectively. 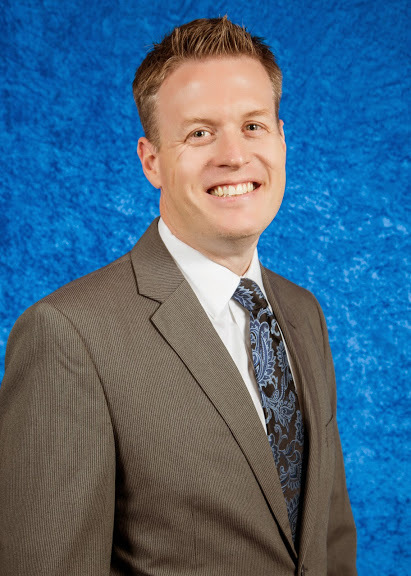 Ben is an asset to any organization and a valued advocate to those in trouble"